"Once you've taken off your countertop, you can put down anything you want. You can put down a laminate countertop. You can retile tile. You can add granite. Or a new product, a silestone, a caesarstone. You know, a man-made surface as well. So once you've taken it off, and you've put a new foundation down, you can pretty much do anything you want." 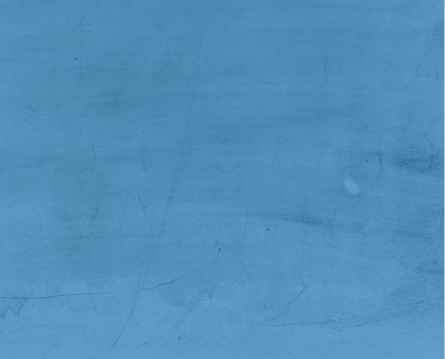 Planning to replace or fix your tile countertops? What replacement options do you have? In this episode, we discuss changing your tile countertops including if you can paint over, reglaze them or put granite over. We also look at the various replacement options. 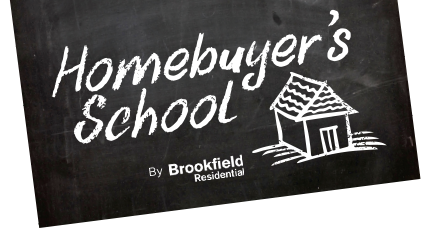 Welcome to Homebuyer's School, brought to you by Brookfield Residential. Hi, everyone. I'm Karl Yeh, and welcome to another Homebuyer's School video, a channel where you get the latest strategies, tactics and tips from home buying experts. Remember, if this is your first time on this channel, and you want to get the latest strategies from the experts, hit the subscription button below, hit [00:00:30] the little notification bell so you don't miss anything. Today I'm joined by Deborah Armstrong, Senior Interior Designer with Brookfield Residential. Today we're gonna talk about tile countertops. 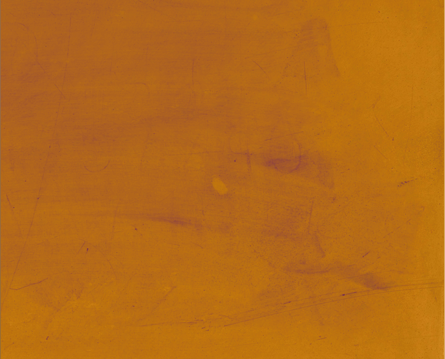 Can you paint over ceramic tile countertops? You can, Karl. I don't know if it's the best idea, but you might want to do it in a pinch if you just want to make the area look good. If maybe you're trying to sell the home quickly, and you don't want to put a lot of money into it. You want to make sure that the tile countertops [00:01:00] are all in place, and that there's not cracked, there's nothing missing. Again, you want to make sure that you sand them down a little bit, use the right primer, and then paint them. You don't really want to use it, say inside of a shower, because the water inside the shower, it's just going to wear that paint. Deborah Armstrong: There's nothing protecting it. What would be a better solution than painting over tile? If you want to do something to make the tile look good, and you don't want to go to the expense of putting in granite or redoing the tile, there are companies out there that resurface, similar to how you resurface a bathtub. They come in and they apply a surface, and it's a hard surface that goes right over the top. It does go over the grout, too, so your tile and your grout will be the same colour. But you're gonna get another good, maybe five years of a durable countertop, that's gonna look good, at a fraction of the price. Deborah Armstrong: Exactly. [00:02:00] Again, yeah. Can you keep resurfacing every five years? You can. That surface would have to be removed. So at that point, it might get a little costly. You know, you're gonna have to remove that and then redo it again, so you might want to think about other options. Could you reglaze a tile countertop? No. Tires are glazed in a kiln, which is fired. So once they've been glazed, you can't do that again. Karl Yeh: So you can't take your countertop, take them out, reglaze them, put them back on? Deborah Armstrong: No. It's gonna be way [00:02:30] cheaper for you to buy all new tile. Can you put granite over tile countertops? You can. Again, I wouldn't advise it. Again, because it's gonna have to sit on top of the counter. But then you have the face of the counter, so you're gonna have to have that granite go over the top, and then you're gonna have to miter cut and granite, to cover that edge. Again, that can be more costly, because the mitering process. You know, adding a piece of granite to the other granite is expensive to do. You're [00:03:00] best just to lift that off, put a new sheet of plywood. You also want to make sure that that counter face and support is strong enough for granite. Granite is very heavy, so you might want to add a little bit of extra support, especially in corners, where there's seams, because one could drop. Or a lazy Susan, where there's no support under there? It's a big open cabinet in the corner, and a seam has to go there? You want to make sure that you have extra support. Is that the same support [00:03:30] that we're talking about when we talked about the tile underlayment? No, this is more like framing support. Heavy two by fours under there. Then, you are gonna use a plywood support right over top of all that framing, for the granite then to be set down on. And how long does that, I guess that usually last for? How often do you need to replace that? Once that granite's on top, you'll never have to replace it. It's just a support system under there. Is granite the only type of tile that you could use, or recommend to use? Or what other tiles would you want to use? Once you've taken off your countertop, you can put down anything you want. You can put down a laminate countertop. Or a new product, a silestone, a caesarstone. You know, a man-made surface as well. So once you've taken it off, and you've put a new foundation down, you can pretty much do [00:04:30] anything you want. So, this would be something like you'd put in a marble tile, a quartz or a granite again. Exactly. When you do this, of course the backsplash is gonna be affected. Karl Yeh: And what do you mean by that? Because when you rip out that first layer of ... Whether you're removing a granite countertop or a tile countertop, the tile is set down on that. Karl Yeh: Oh, right. Right, right. So you're gonna lose that, either first row of tile. Sometimes you don't have the tile to replace that. So, be prepared [00:05:00] to also, when you're changing out your countertop, to replacing that backsplash area as well. You want to make sure that you either have the tile from before to accommodate for that, fill in that area, at least that first set of tiles, or redo them all. And remember, if you want to know more about quartz versus granite versus marble, check out our video above. Do you have anything else to add, in terms of tile countertops? Awesome. [00:05:30] Well, thank you very much for joining us, and we'll catch you next time. Let us know if you have additional interior design questions that we can answer by submitting them in the comments section below.